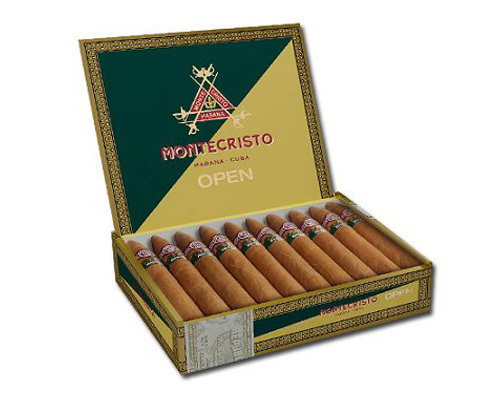 Montecristo Open Regata | Old Morris Tobacconist Victoria BC, Fine Cigars, Humidores and Tobacco Merchantile. Dressed in a dark reddish-brown jacket, the Montecristo Open Regata steps out of the shadows to reveal itself as pure gangster. Full and intense flavours packed in a bold and clean construction, this is the kind of stick that isn't afraid to tell you what real smoke is all about. An undisputed Emperor of The Ember.